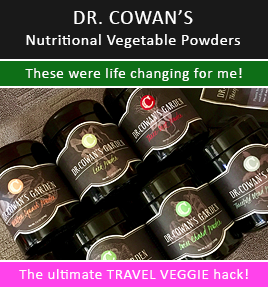 I received this email from Dr. Cowan’s Vegetable Powders and had to share. 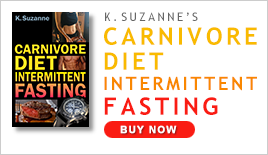 It features a great discount for the next week! Take advantage while you can. Some of you know that I regularly use these vegetable powders to add flavor to foods, add a big nutrition boost, and for convenience (those times I’m out of fresh produce, I add these veggies and don’t feel guilty for not having been to the store!). We named ourselves Dr. Cowan’s Garden, and a year after we began online sales, we’ve sold thousands of jars of organic vegetable powders to be used in cooking to people across the United States. I had been interested in vegetable diversity in my own diet for many years. As an avid gardener, I was able to expand the array of plants I grew fairly easily, and then turned these into delicious and nutritious powders. 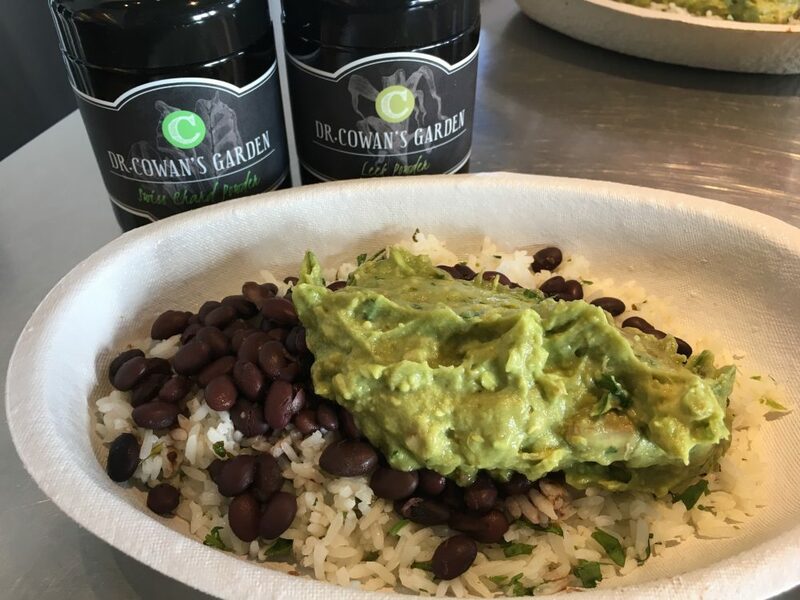 I knew my two sons, Asher and Joe, were also foodies and gardeners, so it seemed possible that we could each grow extra produce in our respective gardens, dry them in our homes and somehow package them up. It sounded like a fun project that we could do as a kind of family hobby. Little did we know we would have such a rapid growth spurt. It’s time to celebrate the wild ride this past year has been. To mark this milestone, and to say thank you, we’re offering every single product in stock — from our nutritious Threefold Blend Powders to our newest product, Low-Oxalate Greens Powder — at 25 percent off for one whole week. Use code THANKYOU25 when you check out. And there’s free shipping on top of that if your purchase totals $125 or more. I would say, as in most things in life, nothing about this young business has gone according to plan — except the quality of our powders. For example, neither of my boys ever grew anything for the business, we ended up getting a commercial kitchen, we took on investments to obtain four new dehydrators, and we hired a team of kitchen helpers — that’s Amy, Beverly and Shawn at the kitchen (above) — Jason was off work that day — who are as ferocious and persnickety about the quality of our powders as we are. We have also expanded our team of garden helpers, which includes Escobar (at left). They work steadily and peacefully, an energy we’re happy our vegetables receive! One of the most exciting developments for us has been the creation of our network of small organic growers and foragers who are supplying us with vegetables. Foragers in Quebec bring us Chaga Nuggets, in Sonoma Nori, and in the Sonoran desert, Cholla Buds. 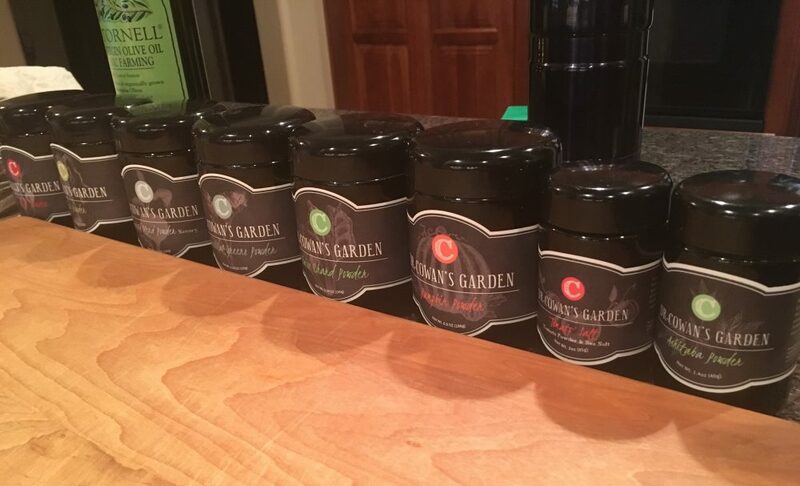 As many of you know, our problem from the beginning has been how to produce enough of our high-quality powders to meet demand. Although that has been a good problem to have, it has also been extremely frustrating at times. While other powders are available, none are produced in a way that recreates how a home cook would use each particular vegetable. We steam our kale, beets and winter squash, bake our pumpkins, keep our horseradish mostly raw to seal in the nutrients and the flavor, etc. A lot of experimentation has gone into this endeavor, which has meant discarding hundreds of jars that are not up to our standards. Throughout all of this, on our first anniversary I can confidently say that we are not only in a good place, but that we are more able than ever to fulfill our two core missions. The first core mission is to help our customers increase the valuable plant diversity in their diets with the most flavorful, nutritious dried foods available anywhere. We will have more and more availability of the perennial vegetables, wild vegetables, and other hard-to-find vegetables in the coming months. The second core mission is to provide a vehicle to help small farmers and foragers make a good living. I have been passionate about this effort my entire adult life and have often said, when I look back on my career, one of the things I am happiest about is when a biodynamic farmer tells me that my support has helped him have a viable and successful farm. That is my and DCG’s contribution toward the healing of the earth and the establishment of a truly healthy and sustainable food system. Please join us in celebrating our first birthday! We have, at times, stood on wobbly little legs, fallen down and skinned our knees, but we are now squarely standing on our own two feet and are ready to run! I even take them to restaurants.